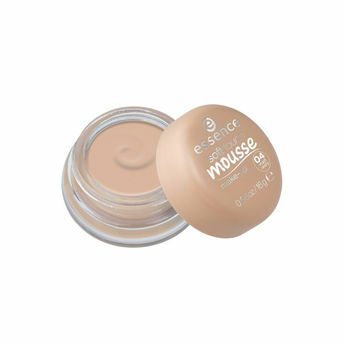 Get ultimate smooth and flawless complexion using the Essence mousse make up. Its super delicate mousse texture gives you a natural-looking matte finish. The lightweight formulation provides you with necessary coverage, while allowing your skin to breathe freely. Explore the entire range of Foundation available on Nykaa. Shop more Essence products here.You can browse through the complete world of Essence Foundation .